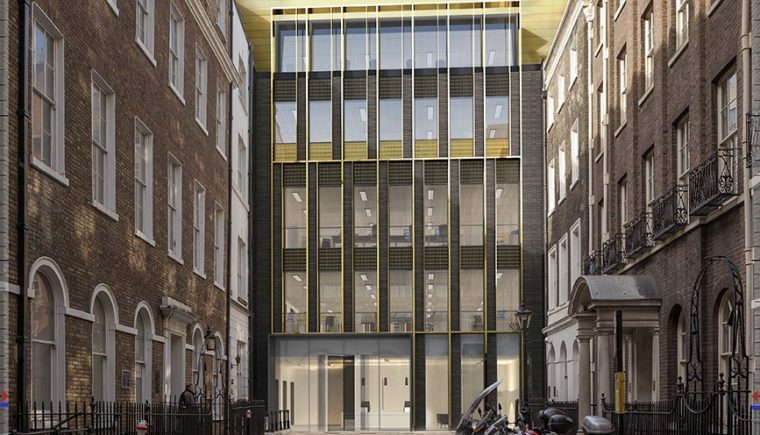 As part of its masterplan for Frederick's Place, JRA prepared designs for a new office building located between Frederick's Place and Ironmonger Lane and next to the Mercers' Livery Hall. 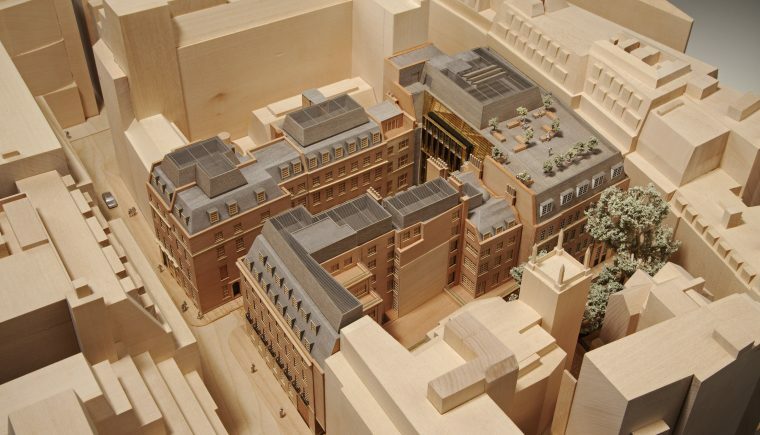 JRA's masterplan for the Mercers' Company provides a framework for the regeneration of their Home Estate, next to their livery hall at Frederick’s Place in the heart of the City of London. 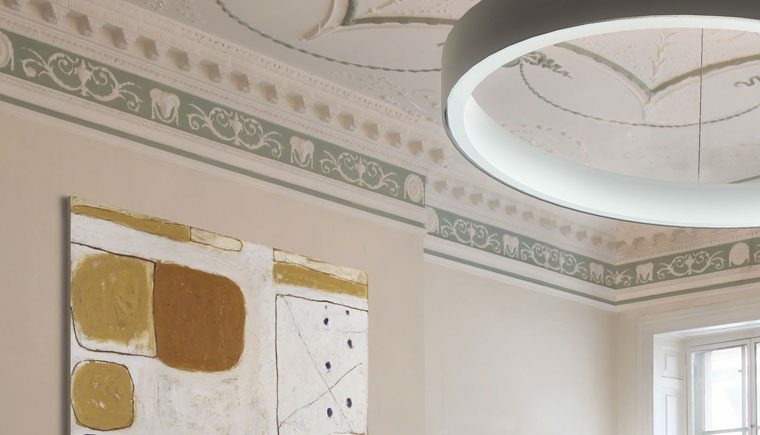 JRA has prepared a masterplan for the regeneration of The Mercers' Company's estate at Frederick's Place.